NEWPORT, RI, August 02, 2018 /24-7PressRelease/ — The Newport Jazz Festival® presented by Natixis Investment Managers takes over Newport, RI, August 3 – 5, 2018 with more than 60 artists set to perform at historic Fort Adams State Park and the International Tennis Hall of Fame at the Newport Casino. Tickets are available now at www.newportjazz.org and at the Box Office on festival dates. Founded in 1954 by legendary music impresario George Wein, the Newport Jazz Festival 2018 lineup features some the world’s greatest established and emerging artists on four stages on the beautiful Narragansett Bay. On Friday, August take your pick from Living Colour; Charles Lloyd’s Sangam with Zakir Hussain and Eric Harland; R+R=NOW with Robert Glasper, Terrace Martin, Christian Scott aTunde Adjuah, Derrick Hodge, Tylor McFerrin & Justin Tyson; Still Dreaming with Joshua Redman, Ron Miles, Scott Colley and Brian Blade; BADBADNOTGOOD; The DIVA Jazz Orchestra; Cory Henry & The Funk Apostles; Tony Allen; Rudresh Mahanthappa Indo-Pak Coalition; Michel Camilo; Marquis Hill Blacktet; Alicia Olatuja; Matthew Shipp Trio; Sonnymoon; Berklee Global Institute Workshop Ensembles; Gabriel Royal; Cynthia Sayer Trio; Roxy Coss; Laila Biali and Nate Chinen’s Lensing the Newport Mob: On Jazz on a Summer’s Day. The festival moves to the International Tennis Hall of Fame at Newport Casino at 8:00 pm on Friday evening with PAT METHENY with Antonio Sanchez, Linda May Han Oh & Gwilym Simcock and Lean On Me: José James Celebrates Bill Withers. 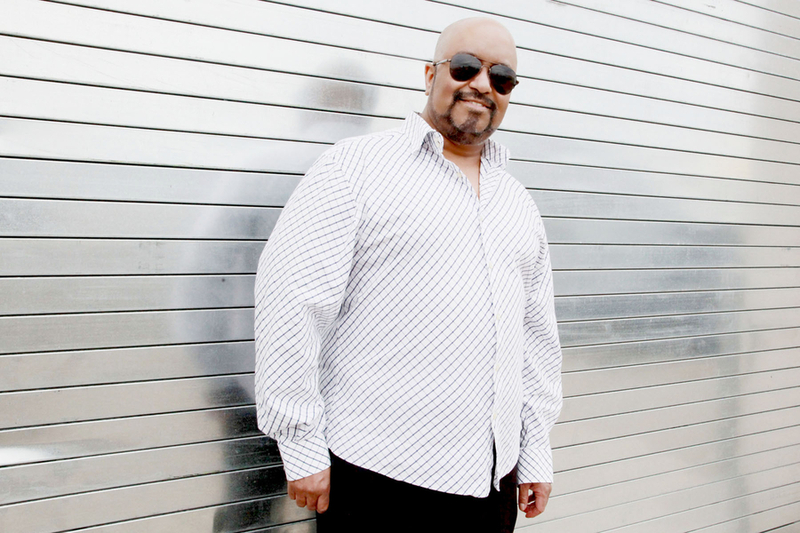 On Saturday, August 4, Newport Jazz returns to Fort Adams with Charles Lloyd New Quartet with Jason Moran, Reuben Rogers and Eric Harland; Pat Metheny with Antonio Sanchez, Linda May Han Oh & Gwilym Simcock; Andra Day; Laurie Anderson & Christian McBride: Improvisations with special guest Rubin Kodheli; Jon Batiste; Lean On Me: José James Celebrates Bill Withers; Harold Mabern & Eric Alexander; Trio 3 (Oliver Lake, Reggie Workman, Andrew Cyrille); Roy Hargrove; Grace Kelly; Anat Cohen & Marcello Gonçalves; Louis Cole Big Band Blowout with special guests; Mary Halvorson’s Code Girl; Charenée Wade; University of Rhode Island Big Band under the direction of Joe Parillo; Sara Caswell & Dave Stryker; Diego Figueiredo & Julien Labro Duo; Emmet Cohen; Estar Cohen and Isaiah J. Thompson Trio. The festival continues on Sunday, August 5, with Charles Lloyd & Friends featuring Lucinda Williams with Jason Moran, Marvin Sewell, Stuart Mathis, Reuben Rogers and Eric Harland; George Clinton & Parliament Funkadelic; Gregory Porter; Artemis featuring Cécile McLorin Salvant, Renee Rosnes, Anat Cohen, Melissa Aldana, Ingrid Jensen, Noriko Ueda & Allison Miller; Ambrose Akinmusire’s Origami Harvest; GoGo Penguin; James Carter Organ Trio; Black Art Jazz Collective; Nicole Mitchell’s Dusty Wings; Harold Lopez-Nussa Trio; Jane Bunnett & Maqueque; Jazzmeia Horn; Herlin Riley New York Havana Connection; Nate Smith + KINFOLK; Massachusetts Music Educators Association Jazz Ensemble under the direction of Darcy James Argue; Jennifer Hartswick & Nick Cassarino Duo; Bill Charlap; Matthew Whitaker & Jake Leckie Duo; Micah Thomas and Helen Sung On Tap with Michela Marino Lerman. Newport Jazz Festival’s official travel partner, WBGO Jazz 88.3FM, is offering Day Trips and an exclusive Weekend Package for festival fans. For more information, go to wbgo.org/Newport. The Newport Festivals Foundation fosters the legacy and expands the impact of its Festivals through educational initiatives to engage students and introduce them to jazz and folk music. The Foundation’s goal is to offer opportunity, inspire through exposure and facilitate the collection of resources needed for musicians to celebrate and innovate. The focus on creating unique experiences to spark engagement is accomplished through a variety of initiatives, including instrument drives and performances at schools throughout Rhode Island, Massachusetts and Connecticut. For tickets and general information on the Newport Jazz Festival presented by Natixis Investment Managers, log on to www.newportjazz.org. 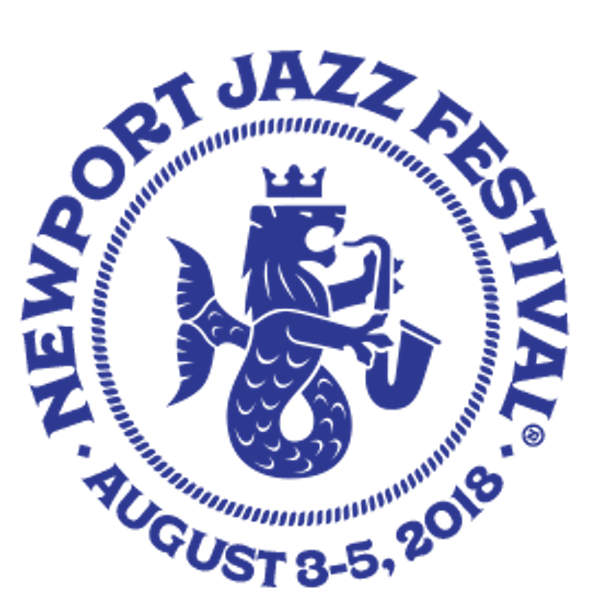 The Newport Jazz Festival®, Newport Folk Festival® and Bridgefest® are productions of Newport Festivals Foundation, Inc., a 501 (c) (3) non-profit corporation, duly licensed. All rights reserved.